“It’s nice to be important, but it’s important to be nice.” We all know that celebrities possess a luxurious and stylish life and we blindly follow them. But there are a few celebrities who always love to remain simple and humble despite their fame and position in the entertainment world. Let’s take a look at the fifteen surprisingly down-to-earth celebrities. 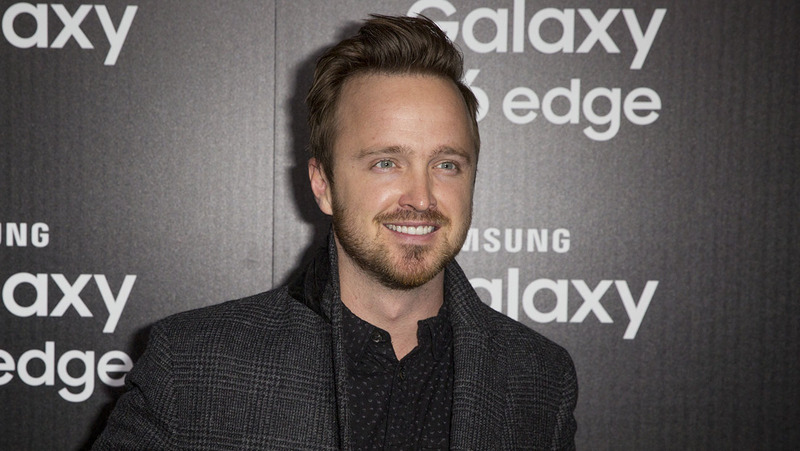 Aaron Paul rose to fame with his memorable role in the Breaking Bad TV series. Aaron Paul is considered as one of the kindest celebrities you would love to hang out with. He has a special gift to mingle and connect with the audience and his fans. He would love to spend time with fans waiting outside his house and he even surprises some of them by delivering audio greeting cards in person. 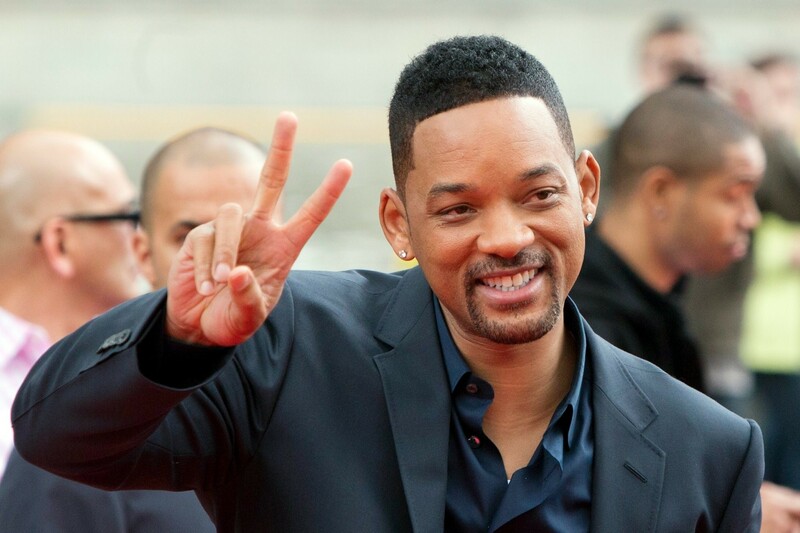 Will Smith is a kind and generous guy who always give importance to family values. You could see him with his family in almost all the functions and TV shows. During his days as a rapper, he was everyone’s favorite, especially the family audience. He never used any vulgar lyrics and none of his albums had a parental advisory label throughout his entire music career. How could one hate such a guy? 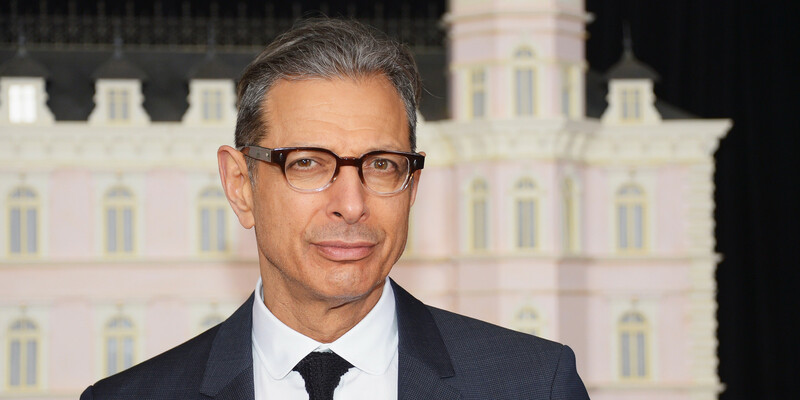 Even though Jeff Goldblum is a fun-loving guy, he is also a bit of a strange guy. But he is actually a really nice guy and down-to-earth celebrity. He always interacts kindly with his fans and while interacting with them, he also makes sure to have direct eye contact with each and every one of them which indeed is really good and rare quality. He is also not afraid to face any sorts of questions during interviews and he encounters them in style. 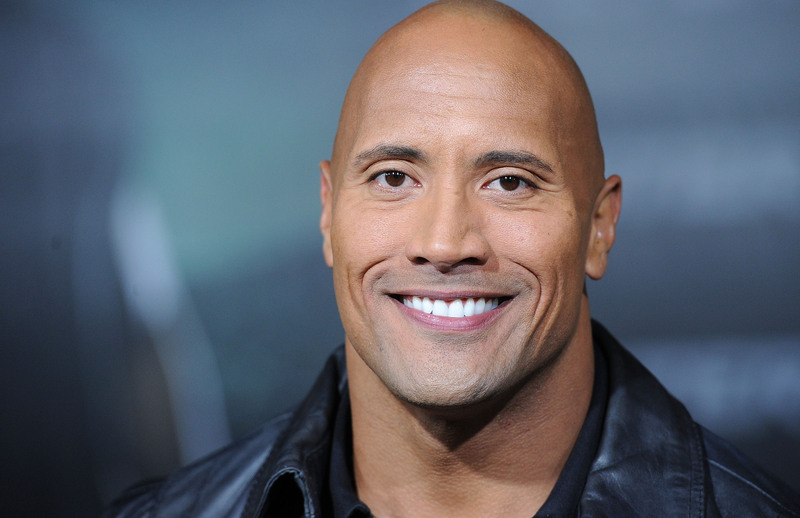 Dwayne Johnson (The Rock) is easily accessible through social media and he has got three characteristics. He works out a lot, he has got a really great smile, and the final and most important thing are that he is the guy of good deeds. He always surprises his fans and he does so in a grand manner. He also loves to inspire kids and makes them prepared to face future challenges. He is not only an inspiration to the kids, but also to his millions of fans across the globe. Chris Pratt is a guy who is extremely funny and adorable. But he has also got a spectacular compassionate streak. Chris Pratt knows how exactly to mingle with his fans and he makes sure that everyone gets what they want, be it an autograph or a selfie. We all have seen his growth from the Andy Dwyer in Parks and Recreation to a legitimate movie star, but he always loves to stay humble. He often finds time to visit the Seattle Children’s Hospital and spends time with the sick kids. Hugh Jackman is undoubtedly one of the nicest guys in Hollywood. He loves his co-stars and knows how to respect them. He also respects his fans and this makes him special. A lot of celebrities surprise their fans in different ways, but when Hugh Jackman does it, it’s super enduring. Fans love him for what he is and it’s their blessings that give him the strength to move forward. Tom Hanks is an epitome of kindness and down-to-earth nature and you can’t find any negative aspects about him. He loves to pose for photos with fans and never gets tired doing so. He also randomly posts hilarious and funny photos with his fans. Above all, he loves his wife like anything. He is lovable, grateful, and compassionate and what more do you want to love him? George Clooney is a talented actor and director. His work shows his passionate interest in philanthropic causes that he does on his own and with his wife. His efforts on everything happening in Rwanda, Armeria, and Darfur shows how much he cares for them and also wants the whole world to care too. He has once said that he will make it harder for everyone to ignore the bad things that are happening around. Ben Affleck is another great actor and director. But never lets his celeb fever go over his head. He is extremely down-to-earth and a kind person. While handling his addiction issues and marital issues he has proven he is a stable man. He has never dragged anyone and even says good words for his ex-wife, Jennifer Garner. Vin Diesel appears really tough on the outside but he’s really kind and humble. He appreciates the love and support of his fans and is thankful in general for his following. It hit him really hard when his co-actor and best-friend Paul Walker passed away in an accident in 2013. The way he paid tribute by naming his daughter after him, shows his empathy. Before becoming an actor he did all kinds of jobs to support himself. The Buffy The Vampire Slayer star is quite successful and is one of the most down-to-earth celebs out there. She is really generous and kind. She is also linked to a charitable hospital for children. She has even involved her children in doing the charitable work. She is also very active in many charities in general and wants to make the world a better place for everyone. Probably one of the most down-to-earth people in Hollywood. He has gone through a lot of tragedies in his life and maybe that’s why he understands the pain of the people. He is involved in a lot of philanthropy and charitable work. He has donated millions and believes in simple living. He doesn’t have his own house and lives in hotels. He talks about how health is the most important thing and not what he has in the bank account. He has friends outside Hollywood and hangs out with them on a regular basis and takes some time to talk to his fans. The perfect example of rags-to-riches in Hollywood. He worked as a janitor to support his family financially. He used humor to cope with the negative thoughts and feelings and today he’s one of the most successful actors in the industry. He believes in authentic living and took a keen interest in helping farmers of poor countries through his charitable initiatives. He also believes in giving out more than you receive and also encourages others to do the same. Leo started his acting career as a child actor and started doing some really complicated roles as he grew up. But fame and success have never gone over his head. He’s a grounded person and approaches everyone with kindness and compassion. He does enjoy his wealth but not only by keeping it to himself. Fame hasn’t changed him a bit, unlike some stars who become arrogant and rude with success and money. Selena Gomez is the queen of young hearts. Her singing is incredible and heartfelt. She makes time for her fans and signs autographs and takes pictures with them She is also involved in charitable causes and speaks for the underdogs. She also urges young people to work in peace and love one another.